You're Invited: Shop & Spread The Love! 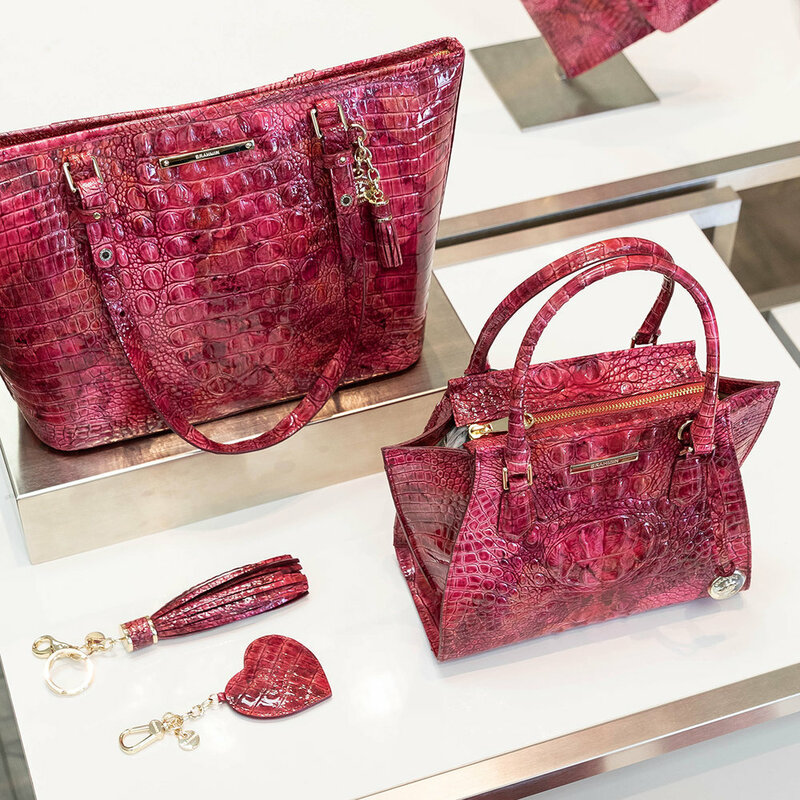 Follow your hearts… straight to your local Brahmin boutique tomorrow, February 9th! All day long, we’ll be hosting a special event in support of the American Heart Association’s Life is Why We Give campaign. Sip cocktails while you shop, and enjoy special savings when you donate $5 to AHA. Plus, just because we heart you, enjoy complimentary gift with a qualifying purchase of $250 or more, while supplies last. Can’t make it? Not FOMO necessary. You can still get in on the giving by making a purchase (with a purpose) from our AHA Petunia Melbourne line, with 10% of each qualifying purchase benefitting the Life Is Why We Give campaign. Brahmin is a proud Life is Why We Give supporter. 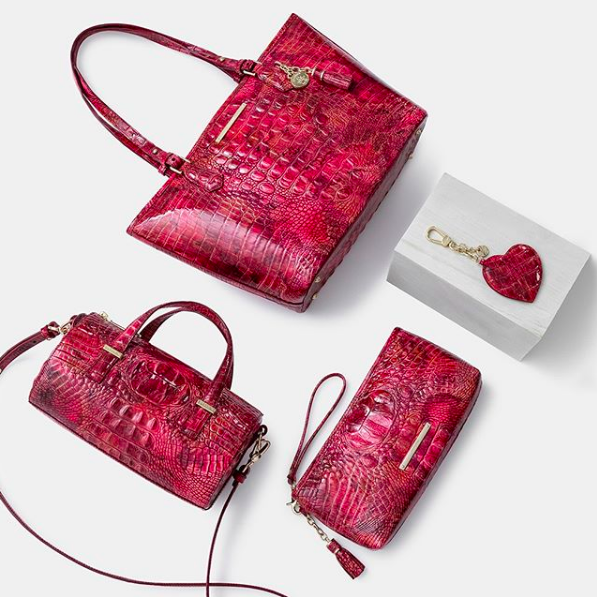 For every Petunia Melbourne product sold from the Brahmin AHA collection from January 29, 2019- February 28, 2019, Brahmin will donate 10% of the purchase price to the AHA’s Life Is Why We Give campaign. 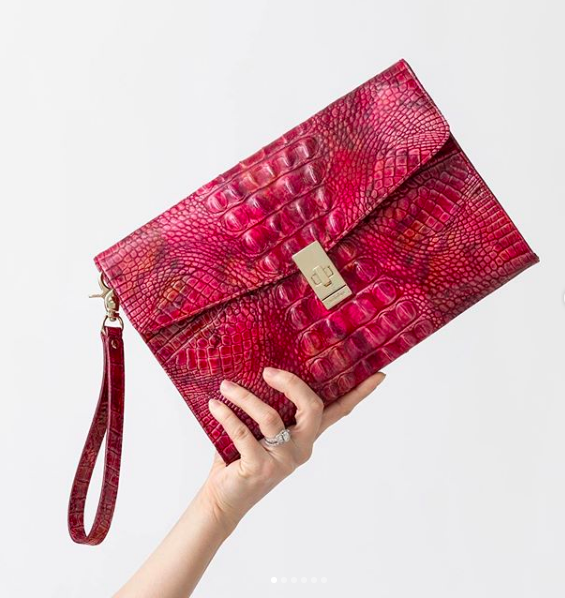 Posted on February 8, 2019 by Brahmin Handbags.